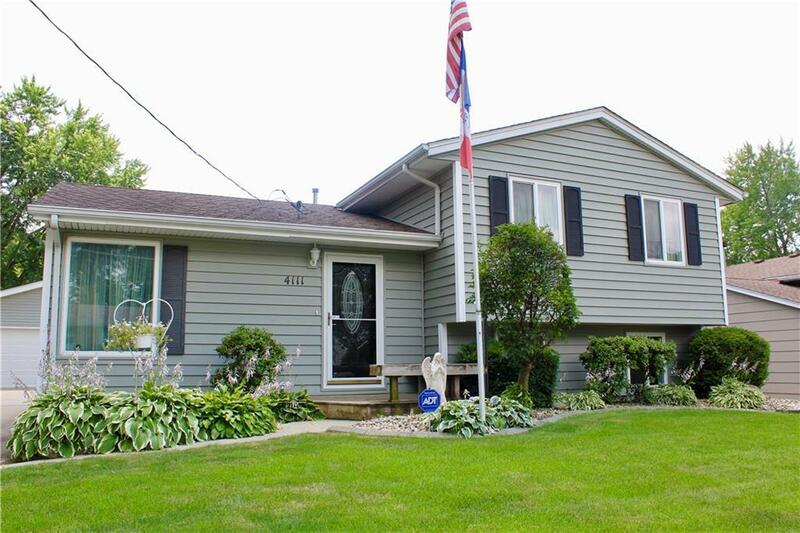 Welcome home to this meticulous maintained split level home centrally located just minutes to downtown or the new outlet mall in Altoona. This home has tons of storage throughout. The kitchen has been updated with beautiful white cabinets and granite counter tops that look through to the front living room, giving it an open concept feeling! Perfect for entertaining guests from grilling on the large partial covered deck, down to wet bar in the lower level. The garage is a must see its heated, insulated and has a half bathroom perfect for any man cave set up! Set up a showing today!